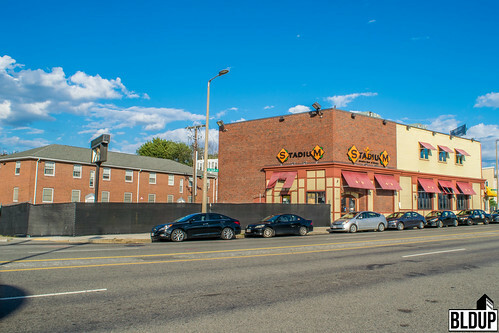 New mixed-use building in South Boston that contains 24 luxury residential condominiums, 2,855 square feet of ground-floor restaurant space and 29 garage parking spaces. 232 Old Colony offers units ranging from spacious single bedrooms up to two plus bedrooms with city and water facing views. The open concept designs feature state-of-the-art appliances, built in Sonos® sound systems and designer finishes. Interior finishing is ongoing for the luxury condos at 232 Old Colony Ave. just outside Andrew Square in South Boston. The development will feature 24 condos, a mix of one and two bedrooms, many with city and water views. The ground floor of the project will include around 2800 sf of restaurant space. Exterior finishing is wrapping up 232OC, the new moniker for the development at 232 Old Colony Avenue in South Boston. 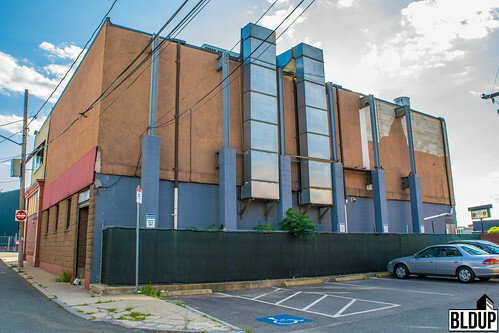 This project will include 24 luxury condos and around 2,800 sf of ground floor restaurant space. The one and two bedroom units will feature Quartzite countertops, hardwood floors throughout, and state of the art in-home Sound Systems. Units are currently available for pre-sale through Compass. Exterior finishing is underway at 232 Old Colony Ave in South Boston. 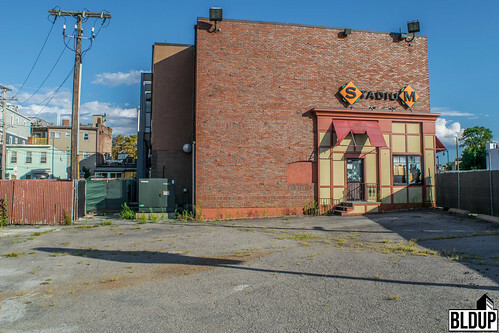 The property is the former site of Stadium Sports Bar and is currently being developed into a mixed-use building in that will contain 24 residential condominiums, 2,855 square feet of ground-floor restaurant space and 29 garage parking spaces. Units will feature hardwood floors throughout, Sonos surround sound, Jenn-Air Appliances, Quartzite countertops and custom cabinetry. Each unit will come with one deeded garage parking space. Select units will have private terraces. Three condominiums will be designated affordable in compliance with the City of Boston's Inclusionary Development Policy. 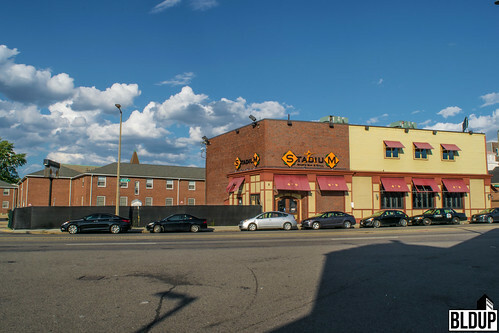 Last Friday (August 12th, 2016), developer City Point Capital secured a New Construction building permit from the City of Boston to construct 232 Old Colony Avenue, a new $10 million, five-story mixed-use building containing 24 residential condominiums and nearly 3,000 square feet of ground-floor retail space located in South Boston near Andrew Square. 232 Old Colony Avenue will be located directly across from Washington Village, a $400 million project approved for construction last Thursday (August 11th, 2016) that will construct eight new buildings ranging from three to 24 levels high containing 656 residential units and nearly 100,000 square feet of retail. The Boston Redevelopment Authority approved 232 Old Colony Avenue in South Boston for construction at last night's board meeting. 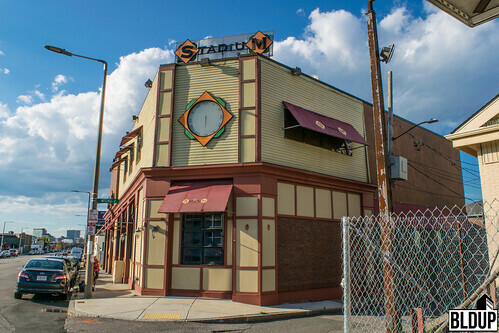 An earlier proposal called for 28 condominiums in a six-story building; a new design with 24 condominiums in a five-story building was approved last night. The number of parking spaces remains at 29. The following are links to the original small project review application and revised design for 232 Old Colony Avenue. 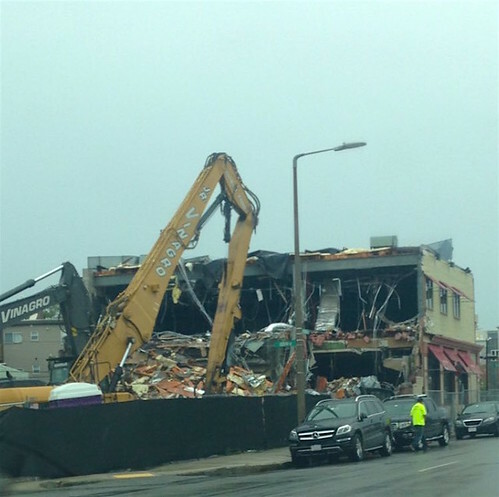 232 Old Colony Avenue in South Boston is now under review by the Boston Redevelopment Authority.